Halloween is just around the corner and spooky productions have begun to play around town. There is perhaps no story more chilling than that of Jekyll & Hyde, an evocative tale about one man’s terrifying inner demons. This season, the epic struggle between good and evil comes to life on stage in the musical phenomenon Jekyll & Hyde at the Connecticut Theatre Company. Here is a very brief summary of the history of the legendary gothic story. Tickets to the mesmerizing production start at just $18 on TodayTix! 1. William Deacon Brodie becomes a legend. William Brodie, also known by his title Deacon Brodie, lived in Edinburgh in the late 18th century and was at first known to be quite a respectable gentleman. However, using knowledge he gained due to his prestigious status during the day, at night Brodie began to burgle to aid his gambling habit. After some time, Brodie continued steal for the thrill of it, even enlisting a gang. Brodie’s ultimate capture and demise became the stuff of legend, and sparked the imagination of a Scottish author. 2. 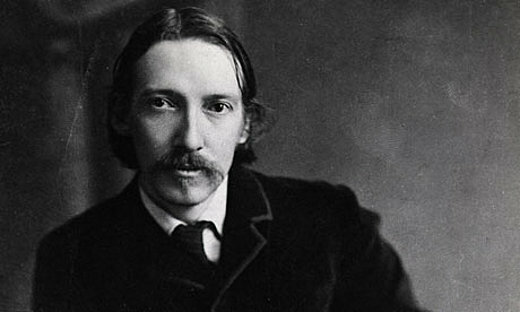 Robert Lewis Stevenson writes a novella. Robert Lewis Stevenson became fascinated with the tale of Deacon Brodie when he learned that his father owned furniture by the man. Intrigued by the culprit’s double life and dueling personalities, the Scottish author wrote a play about Brodie when he was a teenager. Years later, Stevenson awoke from a dream with the idea for what would eventually turn into his gothic novella Strange Case of Dr Jekyll and Mr Hyde. It is said that Stevenson wrote the story in just three days. 3. The book becomes a hit and is adapted for the stage. 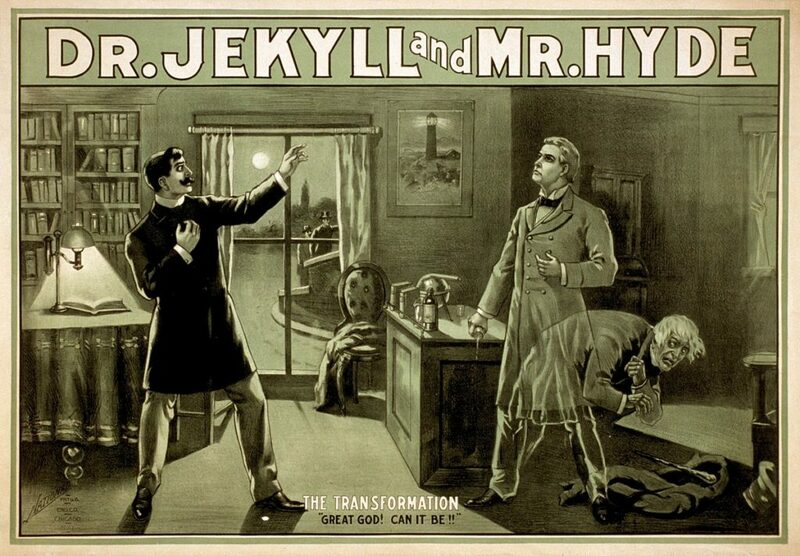 Strange Case of Dr Jekyll and Mr Hyde was immediately a huge success. To this day, it remains one of the most published novellas in history. It has also been adapted for the stage over a hundred times. The first time Stevenson’s work was made into a theatrical production was in 1887 by writer Thomas Russell Sullivan in collaboration with the actor Richard Mansfield. The play premiered in Boston before heading to Broadway. The show then made it’s way to London, eerily just before the first Jack the Ripper murders began. 4. Wildhorn and Cuden create a musical version. 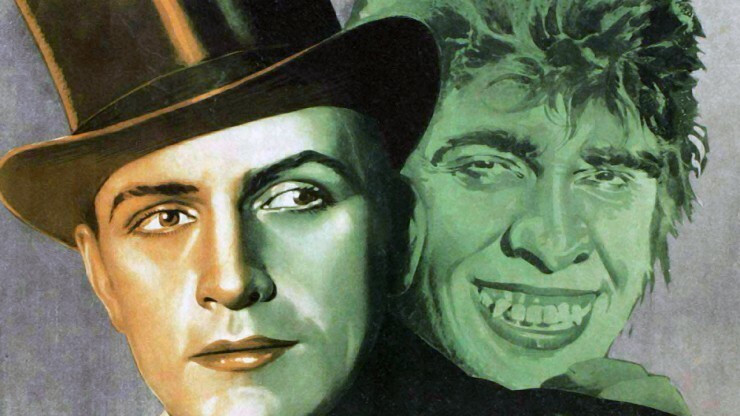 Just about 100 years after the first stage adaptation of Strange Case of Dr Jekyll and Mr Hyde came to life, theatre artists Frank Wildhorn and Steve Cuden collaborated on a musical version of the story entitled simply Jekyll and Hyde. 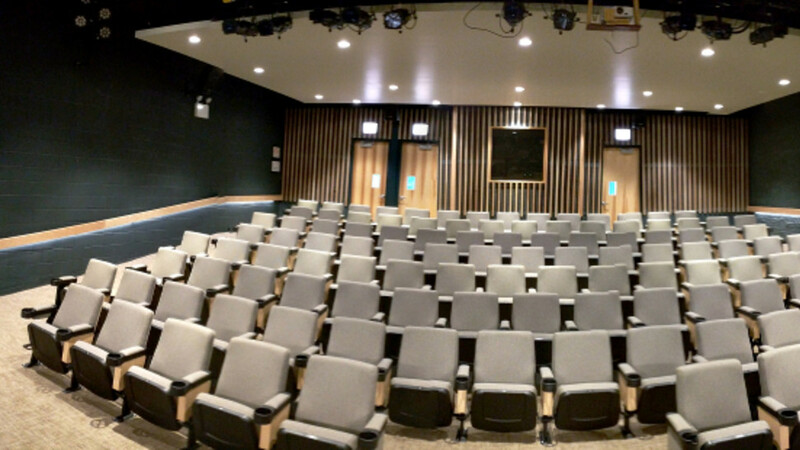 After recording a demo recording of their work with Colm Wilkinson of Les Miserables fame as the lead, the musical made it’s world premiere at the Alley Theatre in Texas in 1990. Wildhorn and Cuden’s production was extremely successful and ran for months before embarking on tour. Jekyll and Hyde eventually made it’s way to Broadway in 1997 where it was nominated for 4 Tony Awards and ran for over 1,500 performances. 5. The musical captures the world. 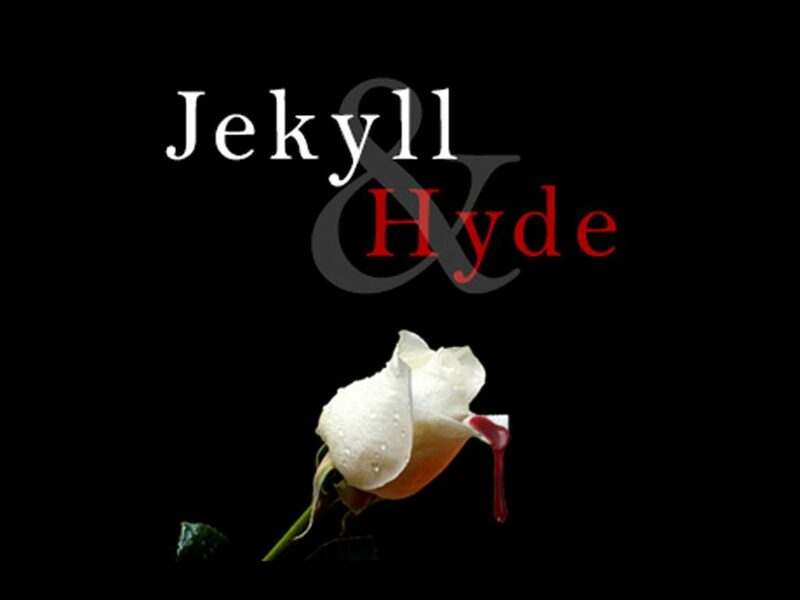 Jekyll and Hyde is still consistently produced in the United States in regional and amateur productions, concerts, on tours, and in high-profile productions around the world. The musical even received a Broadway revival in 2013. There has been talk that the creators would like to adapt their stage production for the screen. In the meantime, you can currently see Jekyll and Hyde at the beloved Connecticut Theatre Company. You can save up to 28% on your tickets through TodayTix. Need more magic? See what else is playing in Connecticut this Halloween season on TodayTix!